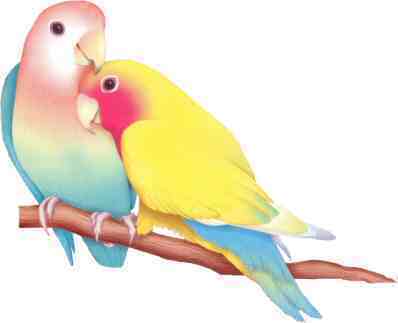 The Beautiful Creation Of Lovebirds. lovebirds. Wallpaper and background images in the God-The creator club tagged: god creator lovebirds image fanart. Beautiful birds! Love the colors! Love is in the air for them! Awww Susie you have a way with words !